Picking the right tires is an important part of your vehicle maintenance. Tires that enhance your vehicle’s natural abilities can add to a more comfortable drive. Plus, choosing the right tires can increase your vehicle’s handling for a safer drive. 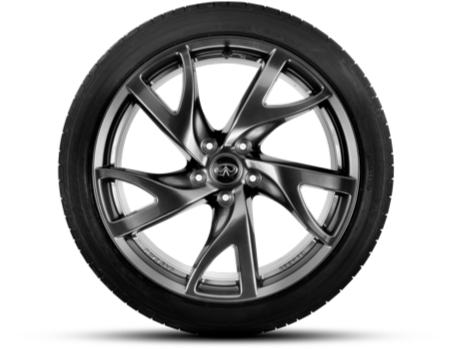 The Red Noland INFINITI Tire Center has a super selection of name-brand tires that are made to provide you with an excellent drive. Choose from brands such as Bridgestone, Dunlop, Goodyear, Hankook, Michelin, and Yokohama. 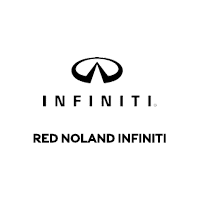 With Red Noland INFINITI, you can count on getting an amazing price too. We offer Tire Price Assurance. If you find a better price on the tires you choose at our Tire Center, we will match it! Or, if you find a better price on the tires within 30 days, we will refund the difference. There are some exclusions to this offer so please consult with our Service Center for more information. We know that new tires are an investment. You count on the quality of your tires to provide a safe and comfortable ride. We provide road hazard coverage on all eligible tires to protect this investment. This plan will help cover the costs of repair or replacement of a damaged tire. If you get a flat tire, we will take care of it for you! Visit Red Noland INFINITI today and let us show you the impressive selection of tires you can choose from!